i like this technology, but i am not able to order in sufficient quantities - i simply don't have the cash-flow. 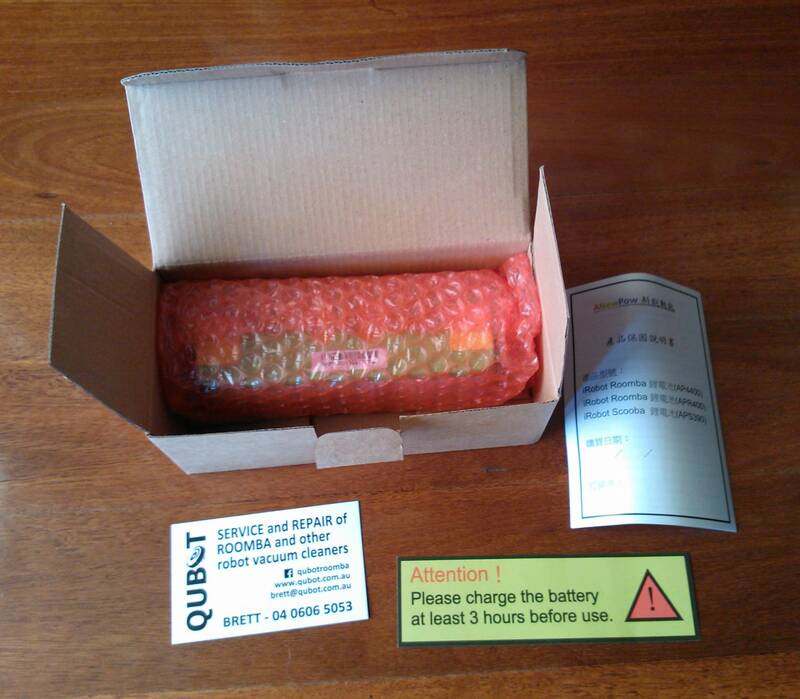 I STILL SUPPLY REGULAR NiMH (Nickel) BATTERIES WITH BACKUP AND WARRANTY. 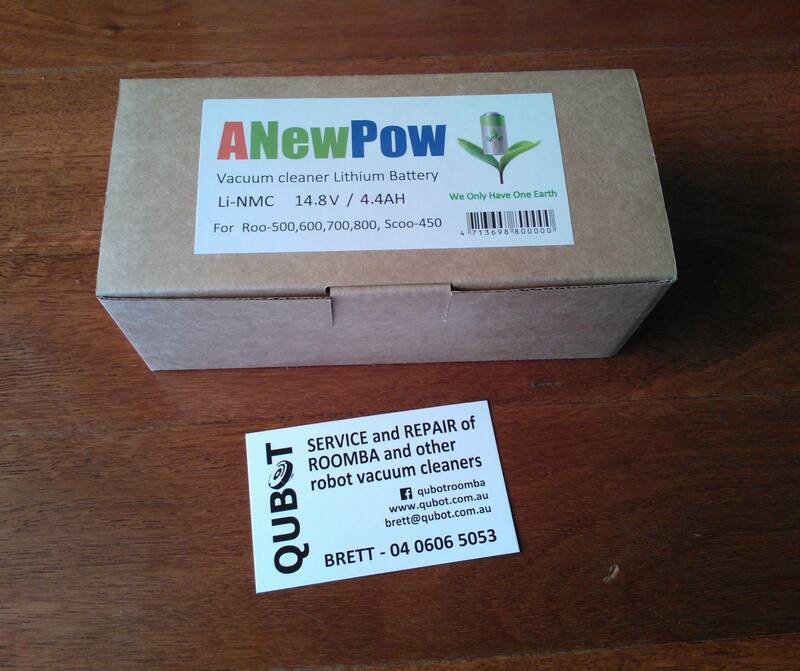 QUBOT is happy to announce that we are supplying ANewPow Litium-Ion batteries for your iRobot Roomba and Neato robotic vacuum cleaners. > Safer Usage! 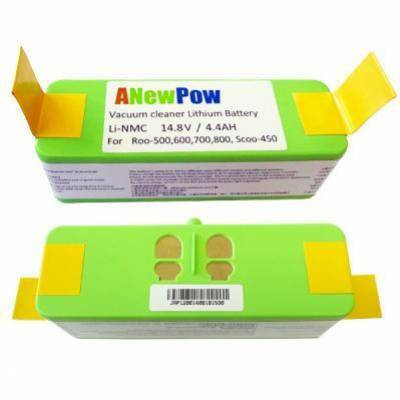 Internal circuits that protect each individual cell from over-charge, over-voltage, under-voltage, and cell imbalance. > Longer Run-Time! Due to the larger capacity (4.4Ah compared to ~3Ah), run times will be longer. This is especially relevant for Roomba users. 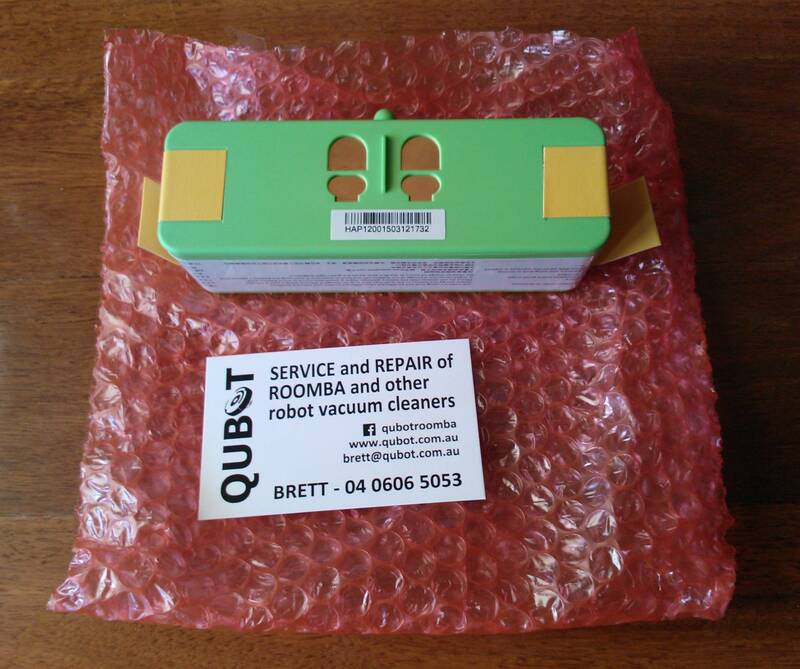 Note that the run time before the Roomba starts to search for the dock will be longer, but note that the run time available while searching for the dock will be much longer. With new standard batteries, if the Roomba does not find the dock within ~15 minutes the "CLEAN" light will turn red and the unit will stop. 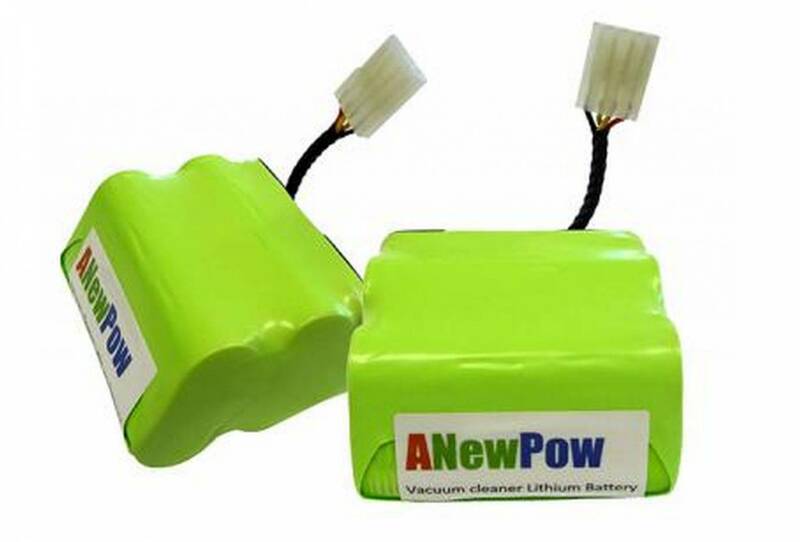 With Lithium batteries, the unit can continue to run (up to an hour) after the "CLEAN" light turns red, giving a far greater chance of finding the dock and completing the cycle. This feature is less relevant to Neato users with the unit navigating to the dock, but spare charge capacity reduces strain on the batteries and add to the longer life expectancy. > Low internal drain when not in use. If your machine is removed from the dock and inactive for more than 72 hours, the battery will go into "sleep mode" to protect itself from being run flat. CONTACT US for more information, or see our eBay listings for availability and sales including country-wide postage!